Both colourful fantastical awesometastic children’s picture books. One about the Holy Spirit. One about being Free from sin and the best we can be with God. 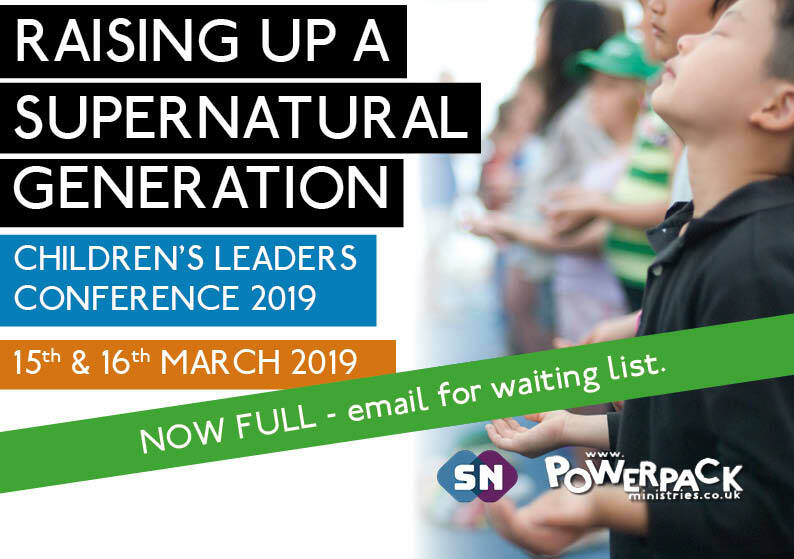 On 15th & 16th March 2019 we held a conference in Woking to raise a generation who are on fire for God! 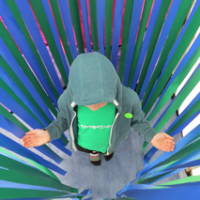 If you were with us please complete our feedback form here. 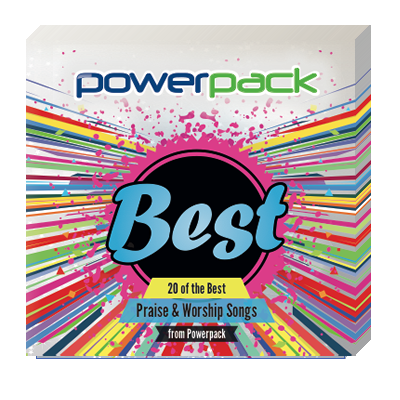 Best is a download compilation of some of Powerpack’s most popular and best loved praise and worship songs. Suitable for 5-11 year olds. 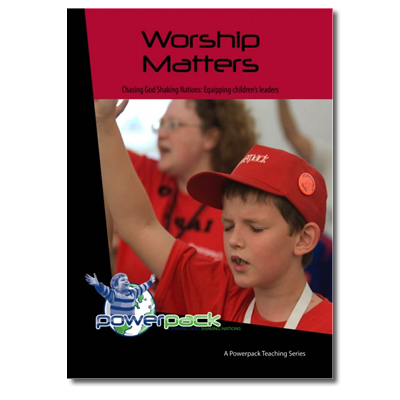 Training and Equipping Children and their leaders across the world. 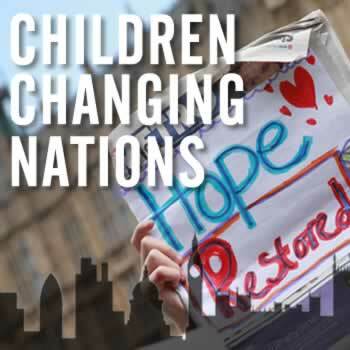 A prophetic prayer movement for children. 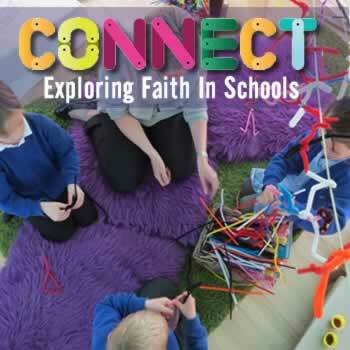 Encounter Opportunities in Primary schools – opportunities to explore the Christian faith in creative ways. 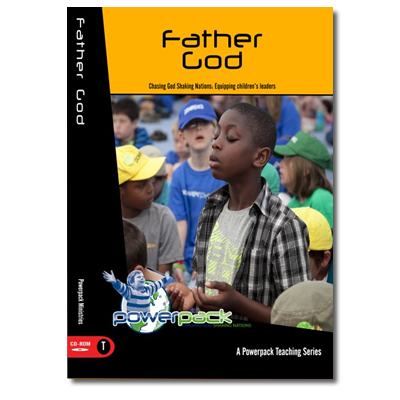 Powerpack originated from the concept that children can be little ‘powerpacks’ for God. The ministry was founded in 1986 by Heather Thompson who is still the director of the ministry. We believe that children are part of the church today and should be treated as such. 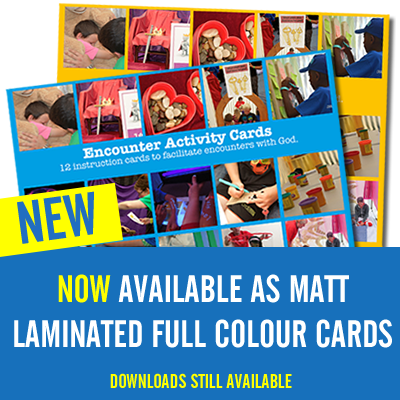 Children need to encounter God for themselves in salvation and then develop their own relationship with God. Children can be filled with the Holy Spirit, receive and use the gifts of the Spirit and be used powerfully by God. Parents have the primary responsibility for their children’s spiritual well being with the church fulfilling a supportive role. 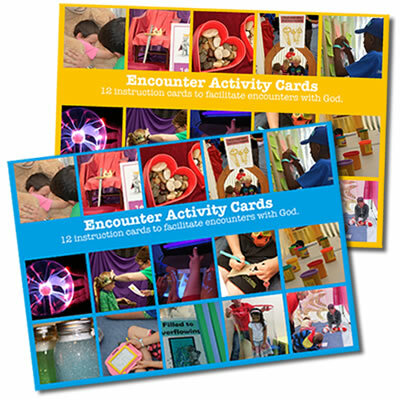 Fun and spiritual activities are not mutually exclusive. Children deserve the best that we can give them in terms of leaders and programme. We should aim for excellence in every area of our work. Children need to be taught the word of God as a basis for life and all the experiences they have in God. Each child has a destiny in God which we need to help them discover and then equip them to fulfil. 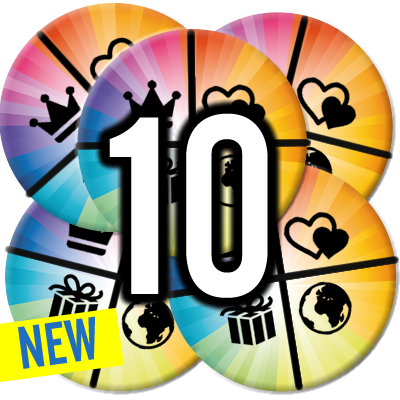 The primary aim of Powerpack is to Teach, Train and Resource Children’s Leaders, Children, Parents and Churches. Our primary desire is to see leaders and parents envisioned, empowered and equipped to raise up children as God Chasers and Nation Shakers. 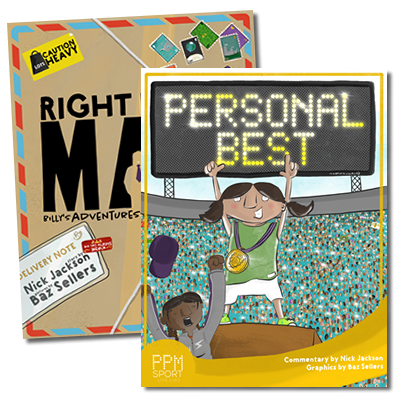 Leading Training Days/Weekends and Extended Courses – for children’s leaders covering a wide variety of subject areas. 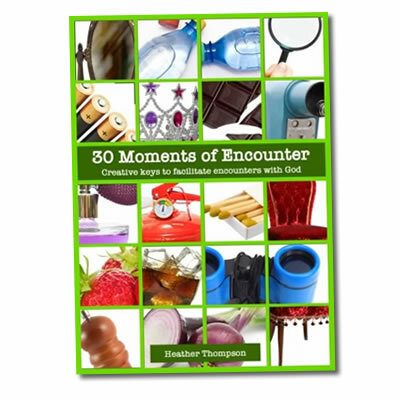 Providing an Advisory Service to Churches Leading Meetings for Parents. 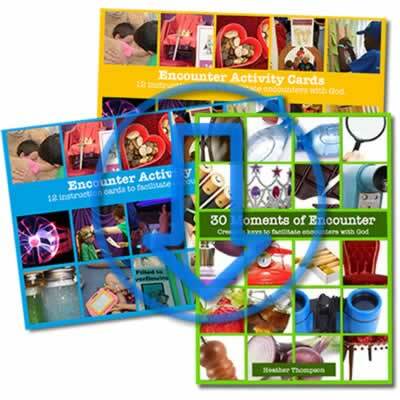 Producing Resources e.g. 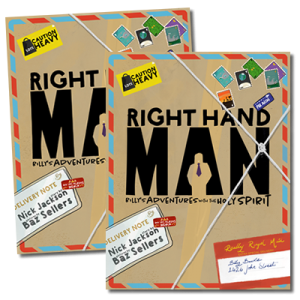 training manuals, praise and worship CD’s with accompanying music books, puppet and drama sketch books, teaching curriculum etc. 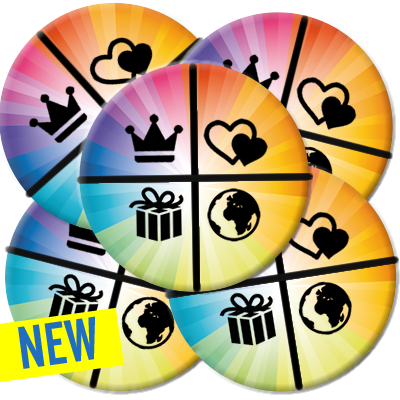 These are available in the shop section of this website. Our aim is always to provide a balanced fun programme with lots of opportunity for children to experience the presence and power of God. For more information contact us using the form below. 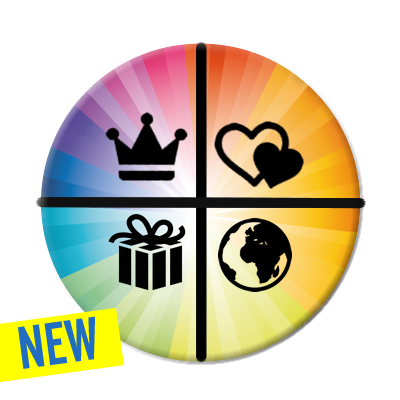 There are three elements to our Children’s Ministry: LOCAL Each of us are involved in local churches. Nick Jackson and Emma Brackley are mainly involved in children and youth work. 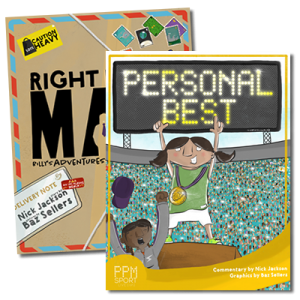 Nick is involved in a range of local expressions of Powerpack, including: Sunday Church groups; After School Clubs; All-Age Services; Community Events; REInspired Schools Work; Prayer Spaces In Schools and City-wide events. NATIONAL All of use are involved in large scale children’s work events like Spring Harvest and RIVER Camp. Throughout the year Nick and Heather also provide training and consultancy for churches and Nick leads church weekends and all-age services. 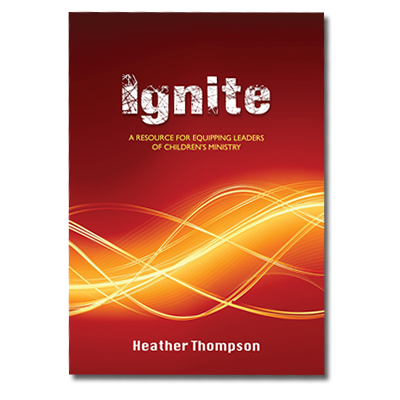 Heather is a consultant for groups of large churches and networks. INTERNATIONAL This is mainly Heather’s department; although Chris, Nick and Emma sometimes support this. Powerpack is working in Argentina, Italy, Mozambique, Myanmar, Thailand and the USA. We also have linked in Germany, Romania and South Africa. 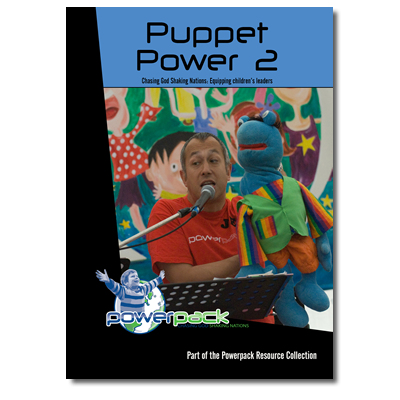 Training and equipping those involved in children’s ministry is an important element of the work of Powerpack. 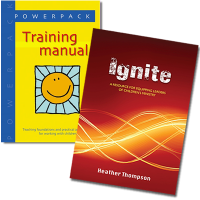 Heather and other members of the team have considerable experience in all areas of children’s ministry and are available to lead training days, sessions, workshops etc. See more on our pages: Weekends and Training. 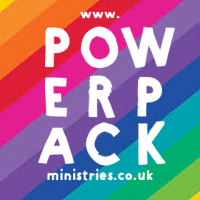 Powerpack is available to provide an advisory or consultancy service to churches concerning their children’s ministry. This will initially involve visiting the church, talking to the church leaders / children’s leaders, observing the children’s activities, looking at resources and producing a report with recommendations. Follow-up visits and training sessions, if appropriate, can be worked out with individual churches. 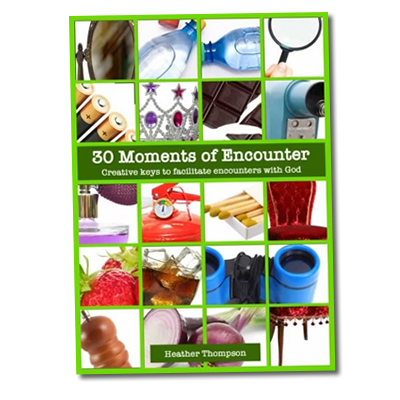 Heather has had some very significant input into the children’s work at Kingsgate Community Church over the last few years. Her experience and expertise has taken things to a whole new level. She has helped to birth a very successful Powerpack style meeting that is regularly attended by over one hundred 6-10 year olds every Sunday. Her ability to envision and equip leaders is one of her greatest skills. We are so grateful to Heather for all that she has invested into the children’s work and we know that we will see much fruit. Faith in God not dependant on being healed. A testimony that will bless your socks off. 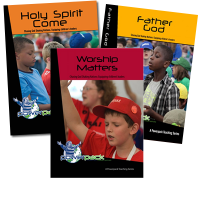 Powerpack provides a range of resources for church leaders, children’s ministry teams and children. 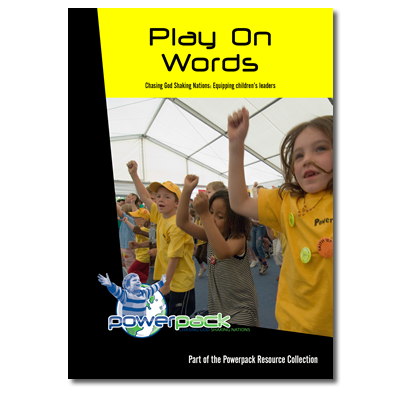 It has been creating high-quality, relevant material for over 25 years and has a wealth of curriculum, music and teaching resources. 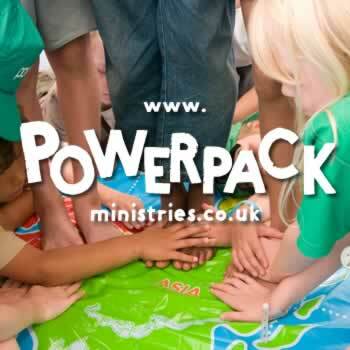 Powerpack is a unique Christian ministry to children. 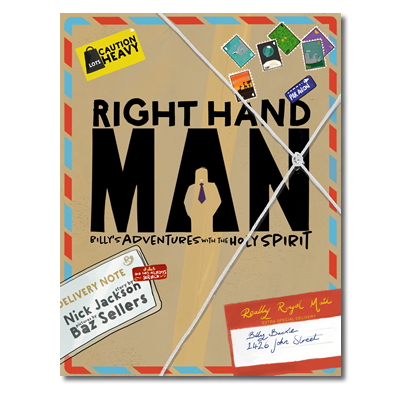 Whilst bringing clear Biblical teaching in an environment of friendship and fun, children are encouraged to be open to the dynamic of the Holy Spirit in their lives. I highly recommend this ministry. 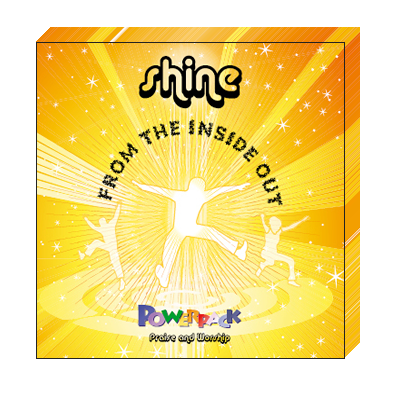 Powerpack always creates a fantastic environment for children to know Jesus in a real and personal way. From being filled with the Holy Spirit to hearing God and being released in praise and worship, we have seen thousands of children’s lives impacted at our annual event by the dynamic ministry of Powerpack.